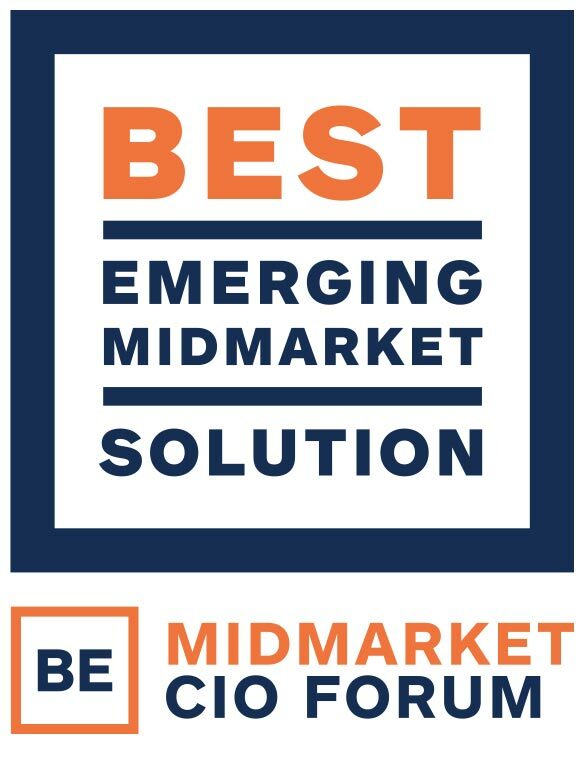 SEATTLE, WA - October 22, 2015 – ExtraHop, the global leader in real-time wire data analytics for IT intelligence and business operations, today announced that its wire data analytics platform was selected as Best Emerging Solution by 150 leading CIOs during the Fall 2015 Midmarket CIO Forum. The ExtraHop platform was chosen based on a number of factors, including its innovative approach to managing and monitoring complex and dynamic IT environments, as well as the cross-domain insights its real-time analytics deliver for both IT and business. This recognition follows numerous prestigious accolades for ExtraHop from organizations including Interop, Network World, and TechTarget. "Technology used to live exclusively within the IT department. Those days are long gone. Today, IT is increasingly underpinning every facet of an organization, becoming not just a support system, but a strategic driver for business," said John Matthews, CIO, ExtraHop. "CIOs are at the nexus of IT and business, playing a central role in identifying and deploying innovative solutions that deliver the highest efficiency and ROI for the organization as a whole. We are honored to have received this recognition from participants in the Midmarket CIO Forum." The semi-annual Midmarket CIO Forum is an invitation-only event that brings together forward-thinking IT executives and innovative solution providers to talk about the future of IT and its strategic importance to business. ExtraHop, along with companies including AppDynamics and FireEye, were among a select group of vendors in attendance.